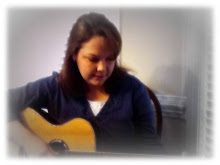 Here's a song I love to use with upper elementary and secondary students. It is from a book of songs from Prelude Music Therapy. I use this song to teach Safety Signs and signs around the house and community the students will frequently be exposed to. A lot of the students really love the fact that the guitar stops when we sing about, "This sign says STOP!". It's a real attention getter! :) I use laminated real pictures of each sign to provide a visual for each sign I am teaching. This song can easily be incorporated into a voice output device as well, allowing all students to be able to participate in the song. Simply place a picture of each sign on a bigmac/little mac or import into other device (GoTalk4, GoTalk20) and each week as you sing the song, model to each student where that sign is located on their device. 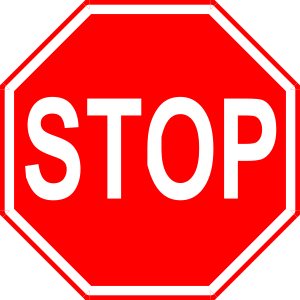 As you sing the song, each student will learn to push "STOP" picture when you sing about the Stop sign. This song is great because of the fact that the lyrics repeat 4 times every phrase, giving the learner even more chances to say the name of the sign. Another idea is to sing this song but at the very last "This sign says.." change the lyrics to "Which sign says..?" and offer the student a field of 2 signs to choose from. This encourages answering Wh questions and sign identification.